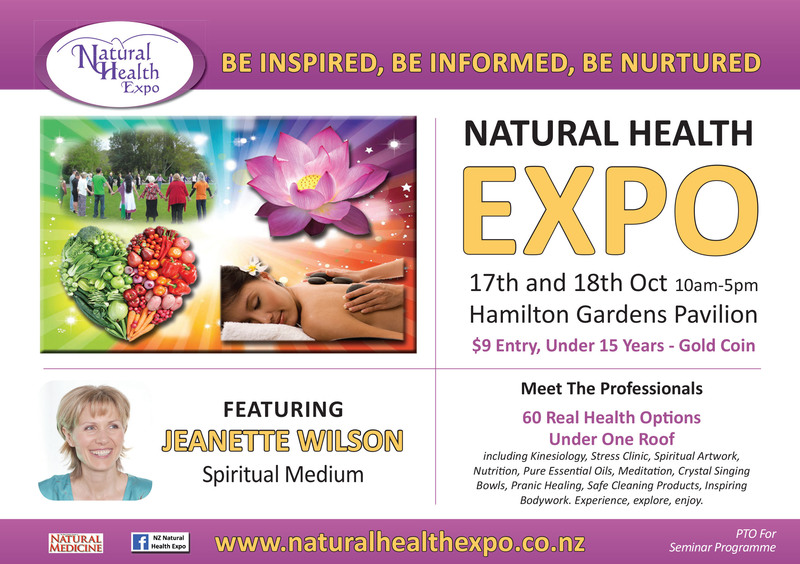 The highly enjoyable annual Natural Health Expo in Hamilton in coming up on October 17-18. The editors of The NZ Journal of Natural Medicine will be speaking on one day of the event. NB: To learn about other events, please click on the illustration below.